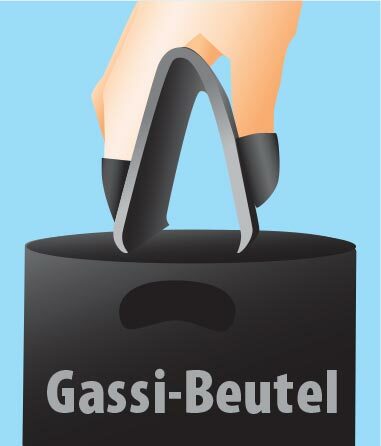 We can not guarantee the color of the bags. The color choice of the bags remains reserved to the sender. 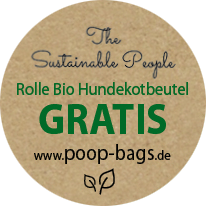 It's easy: Introduce in the waste bag, pick up dog waste, ready! The DOGGYSSNAPPER is a reusable rubber dog waste gripper with finger and thumb recesses on the side and adapts ergonomically to the hand. 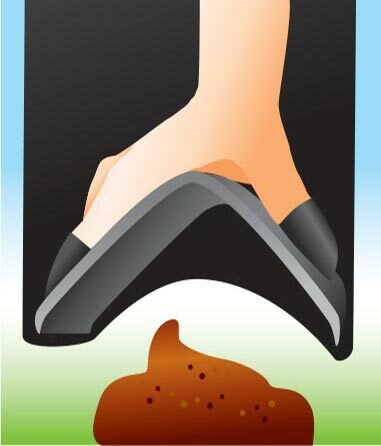 Can be used in the dog waste bag for comfortable, pleasant and safe removal of dog piles. Small, handy and hygienic fits the DOGGYSSNAPPER in every trouser and jacket pocket. Avoids unpleasant finger contact in the waste bag with the dog piles. 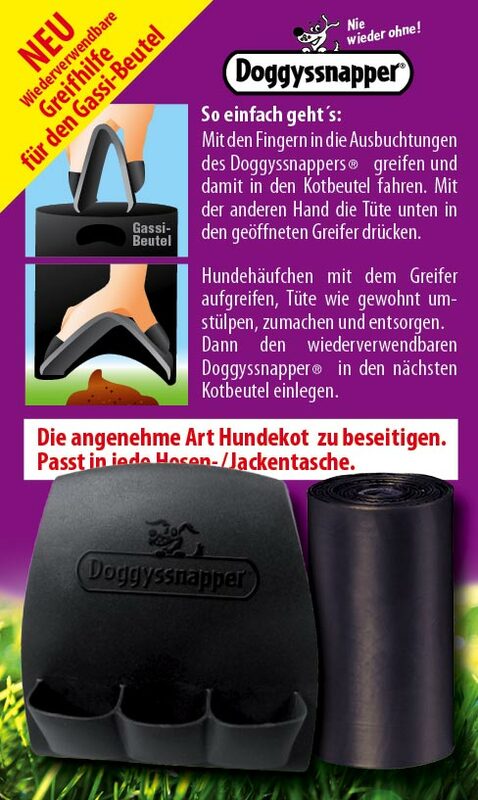 The dog waste gripper DOGGYSSNAPPER is also available in the pet shop / dog accessories store.